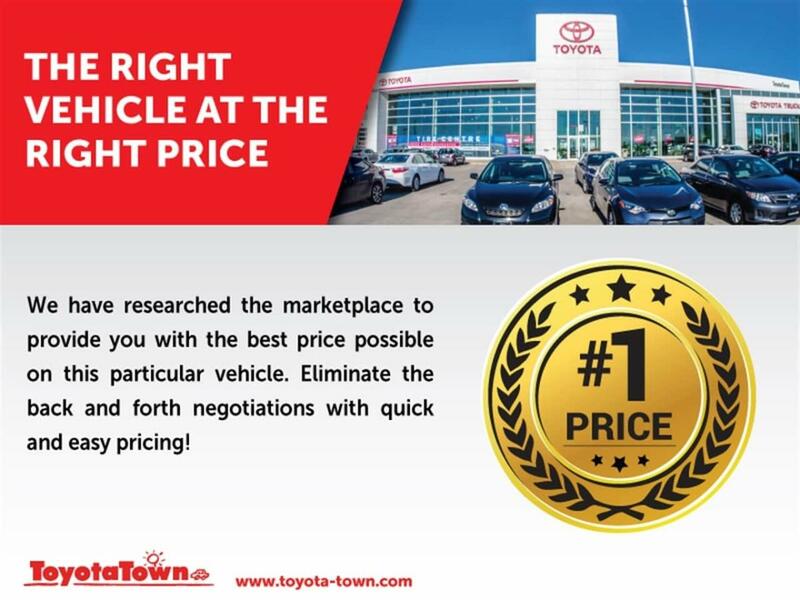 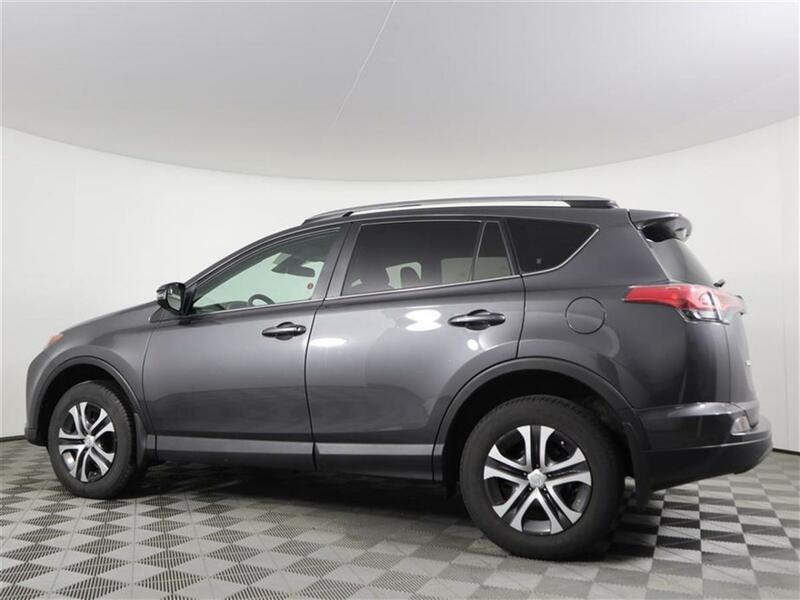 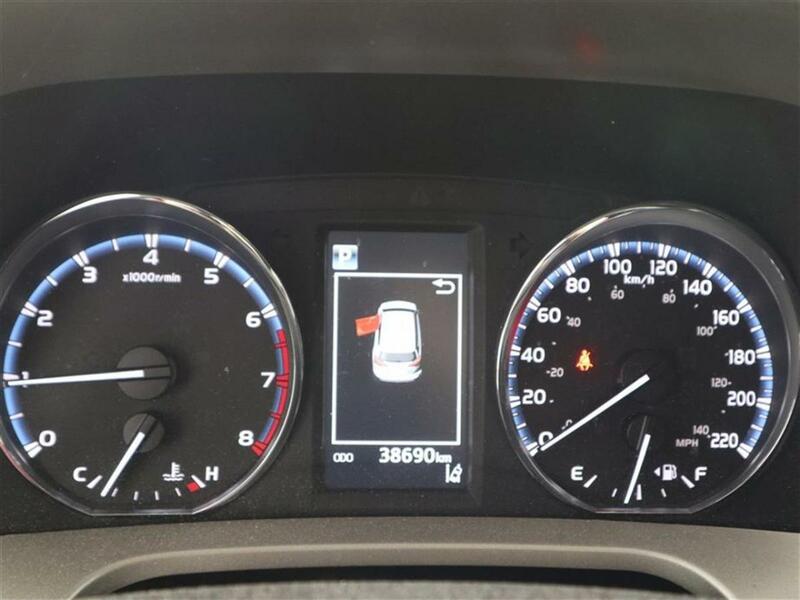 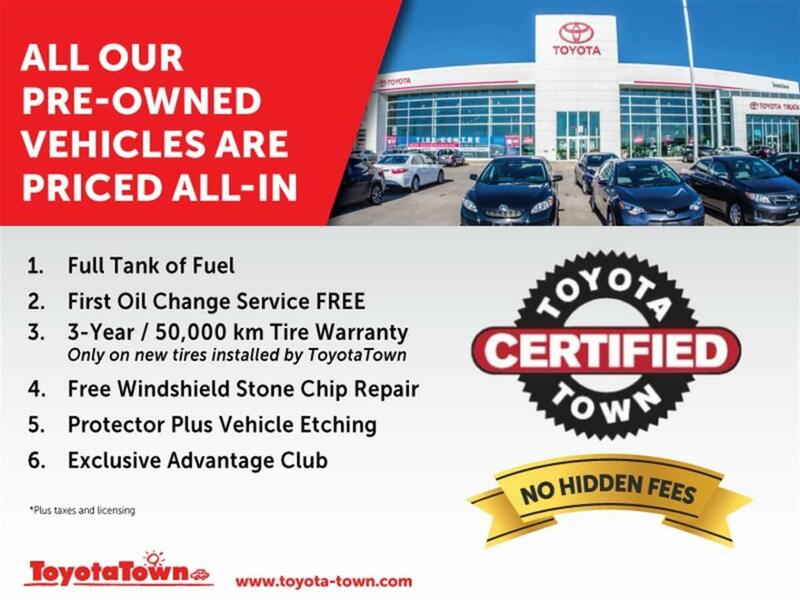 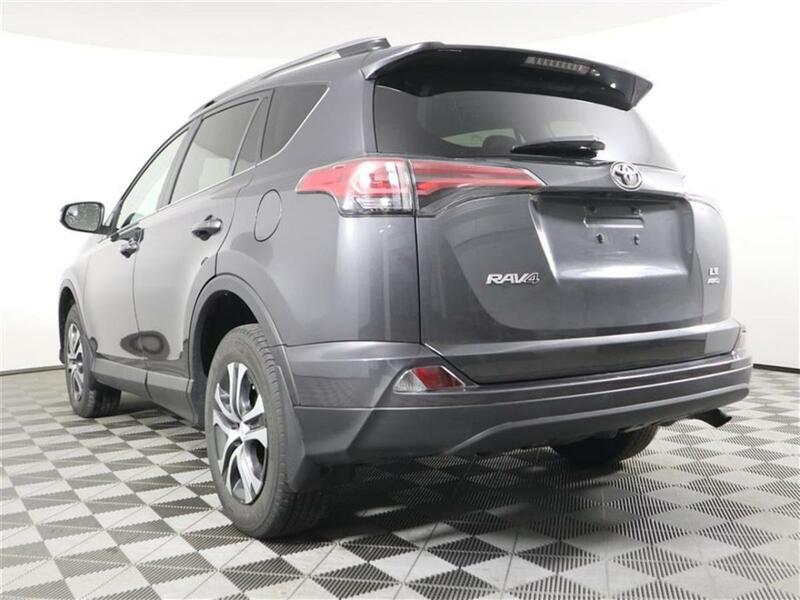 Low mileage accident-free Rav4 LE AWD with keyless entry and more! 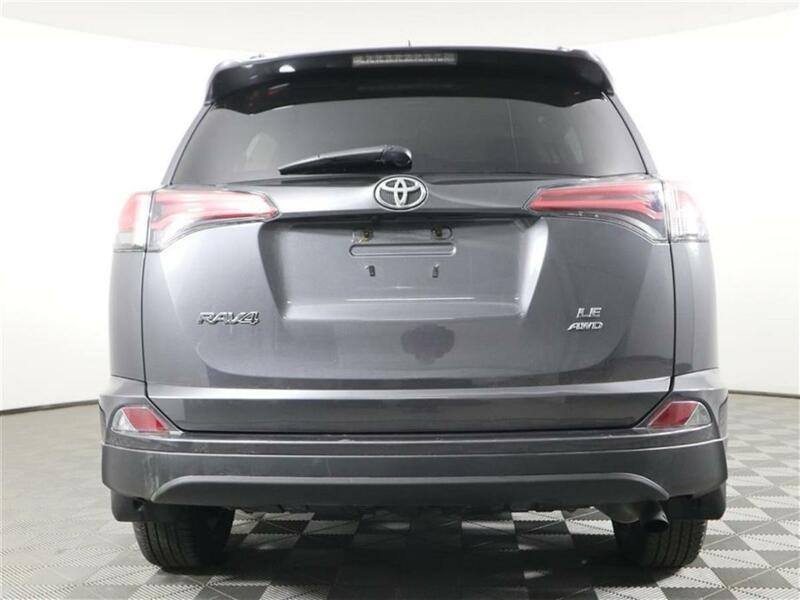 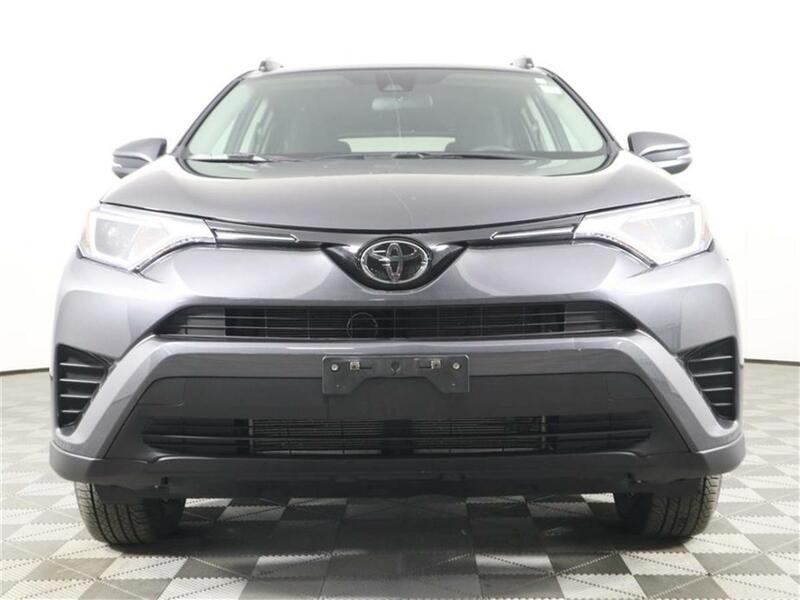 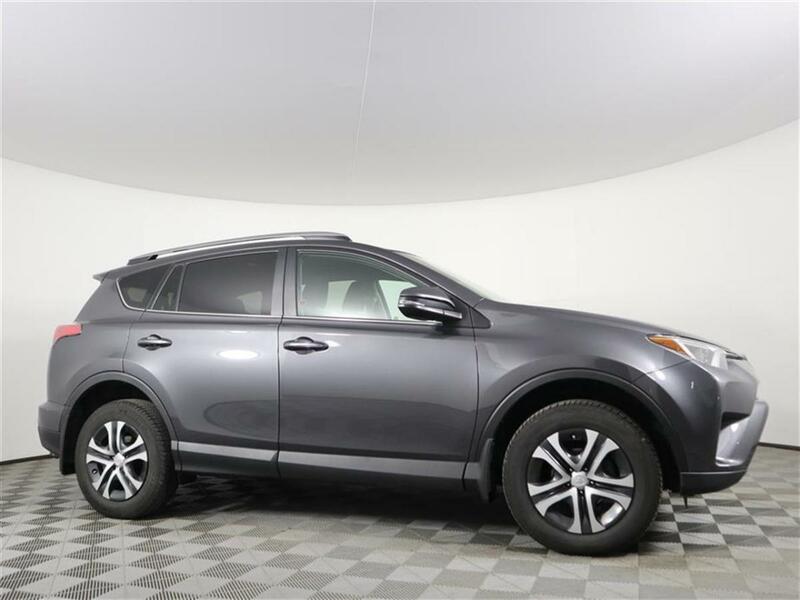 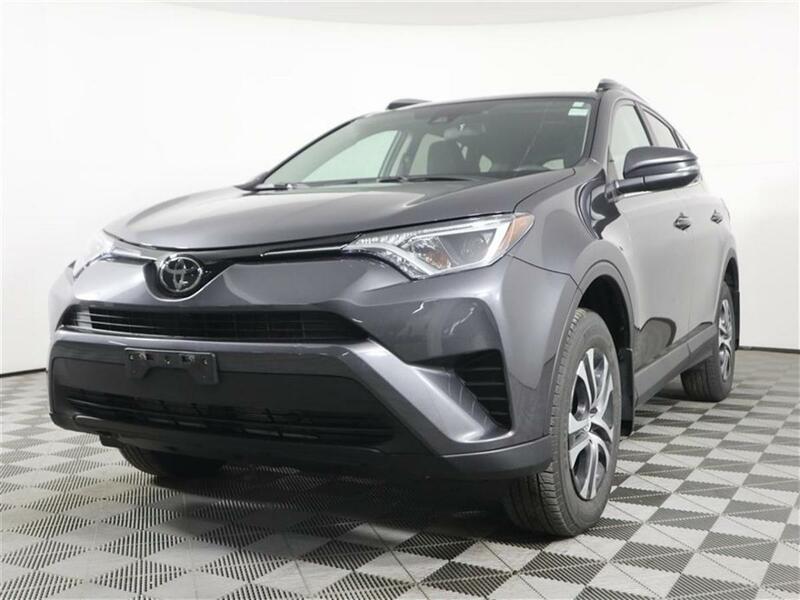 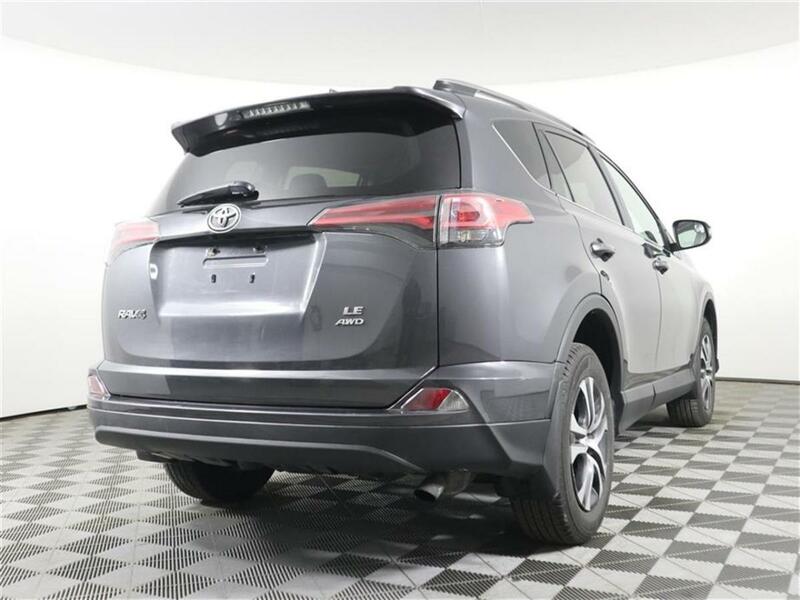 This versatile Rav4 was thoroughly inspected by our technicians as well as fully reconditioned by our professional detailing staff and comes to you as a Toyota Certified Used Vehicle. 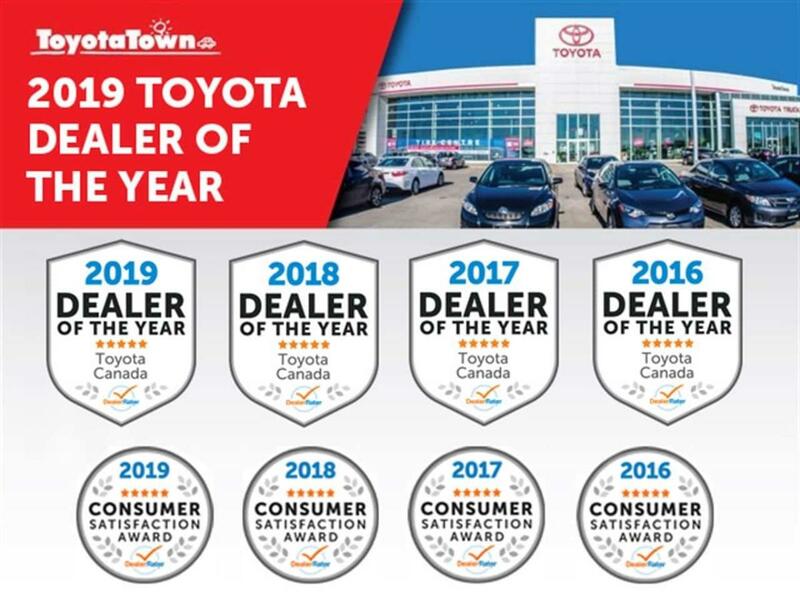 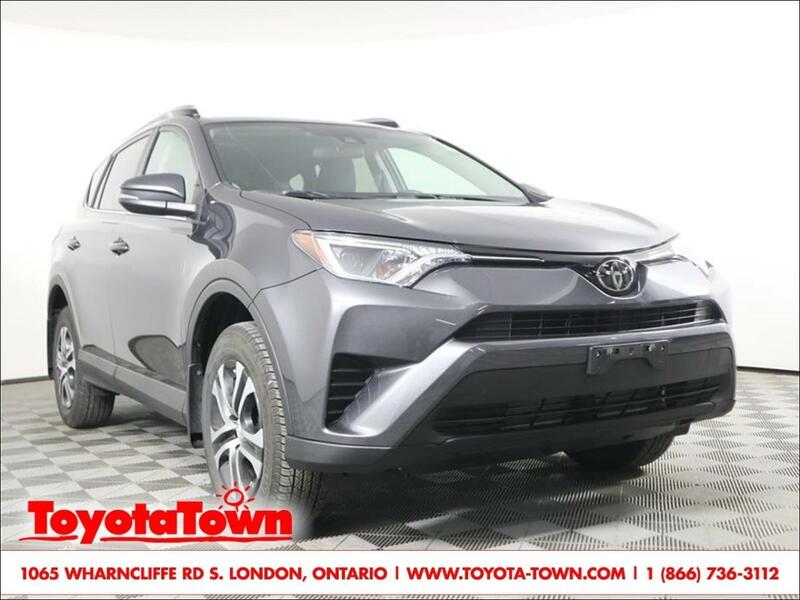 Our beautiful Rav4 features a user friendly interior with easy to operate controls, comfortable seats, and a long list of convenient features including USB audio input, Bluetooth for hands-free phone calls and streaming music, steering wheel audio controls, power windows, power locks, cruise control, and more!